New glasses, banks, newspapers, etc. A whole bunch of new things. 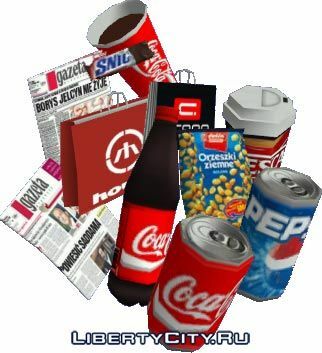 Now the game will only be real drinks, chips and newspapers. Куда их пихать? И где их найти?